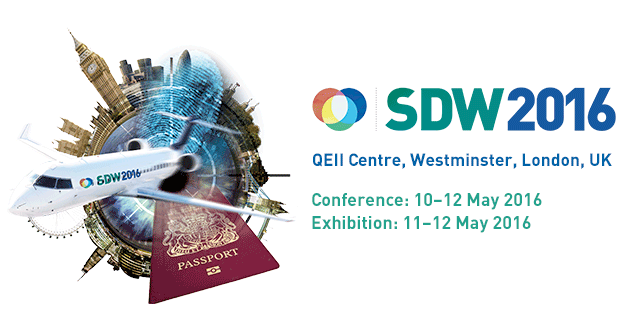 Semlex will attend the 10th SDW Conferences and exhibitions on Security Documents, from 10 to 12 May 2016 in QEII Centre, Westwinster, London. 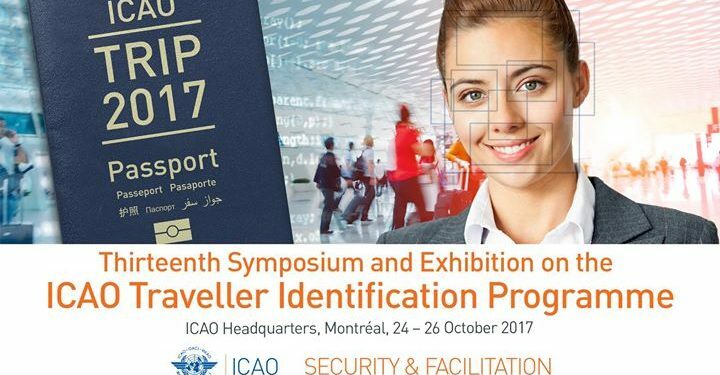 Semlex will attend the 11th ICAO MRTD* Symposium in Montréal, from 14th to 16th of October. Semlex has signed a B.O.T. 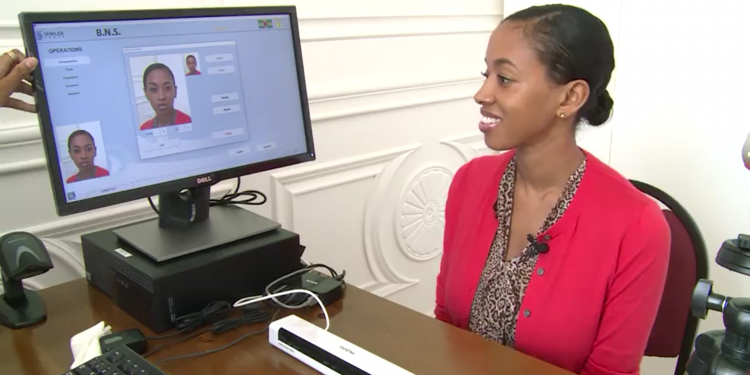 contract with DR CONGO to implement a biometric identification system for the production of biometric e-passports. Semlex has installed a Border Management System at the international airport. Semlex will be pleased to meet you at the 83rd Interpol General Assembly, from the 3rd to the 7th of November. 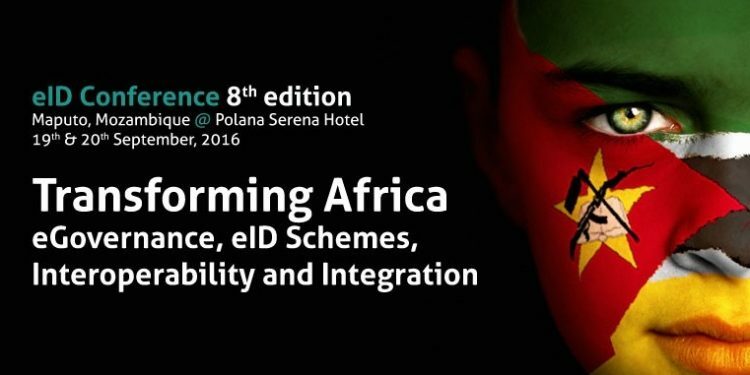 Semlex will attend the 8th International Electoral Affairs Symposium in Kenya, from the 25th to 27th of June 2014. Semlex has been awarded to implement a system for the production of biometric documents of Jubaland State (Somalia). 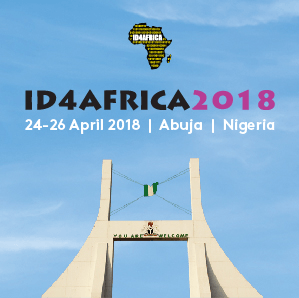 Semlex will manufacture biometrics ID cards, deeds certificates, civil servant cards, driving licenses, car registration, plates, visas and resident permits using biometrics. On April 12 took place the inauguration of a water treatment station offered by Semlex to Moheli (Comoros) under the patronage of the president Ikililou. This station will allow people to have access to drinking water. Semlex installs a Border Management System at the international airport and produces the new electronic and biometric passport in Madagascar.